If you’re one of 10,000 people who will turn 65 years old soon, you’re probably at least thinking of retiring. For federal employees, this brings complicated choices about healthcare insurance options. 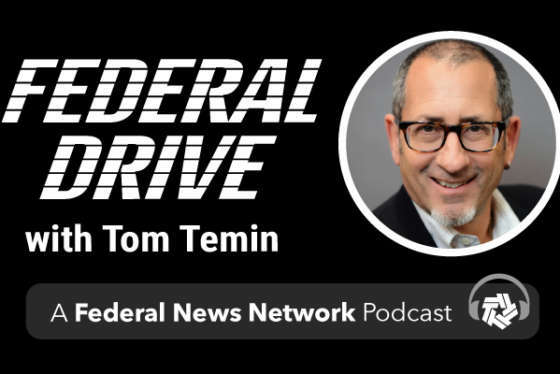 As open season draws to a close, retirement benefits expert Tammy Flanagan joined Federal Drive with Tom Temin to sort out some of the last-minute Medicare-related questions.